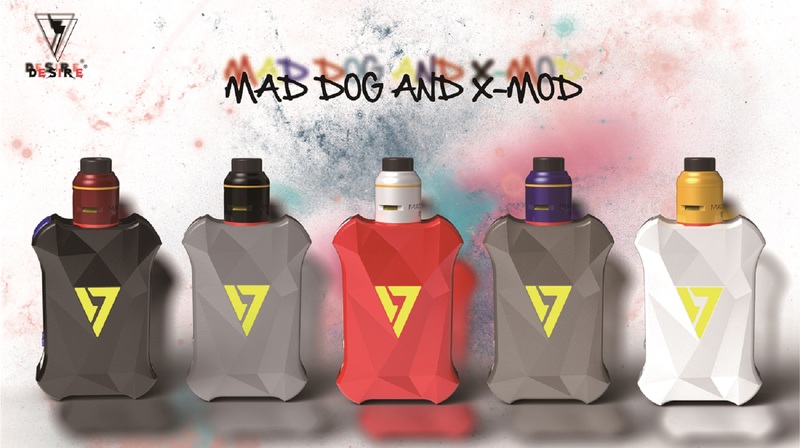 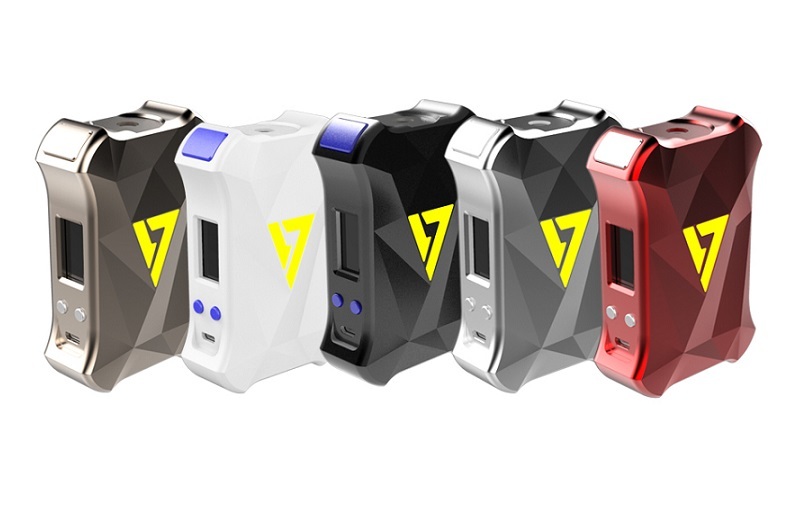 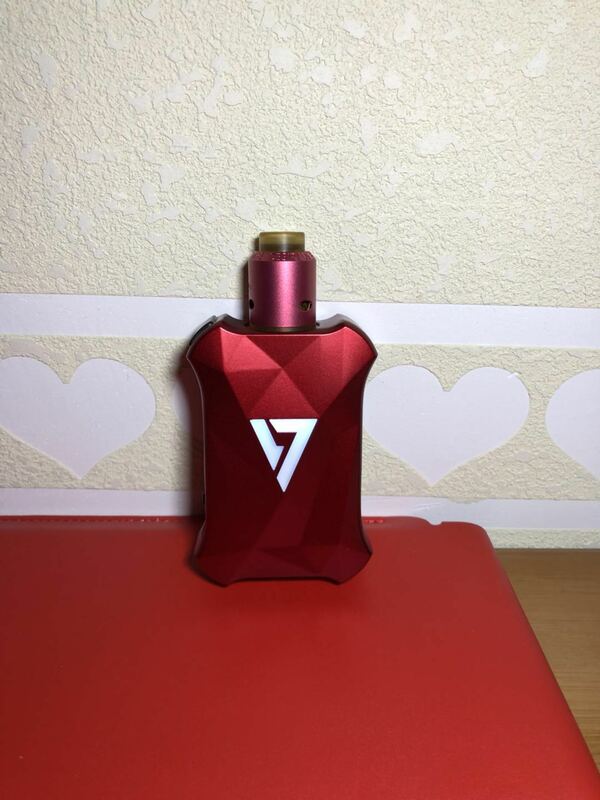 Desire X-Mod TC MOD features an innovative design. 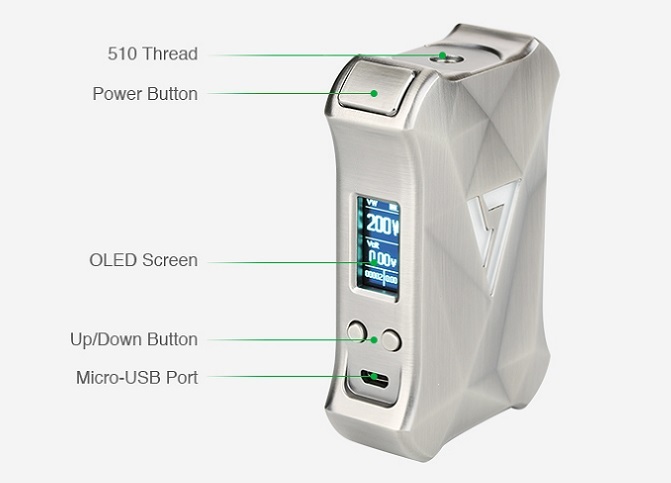 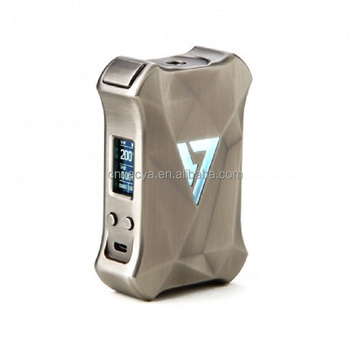 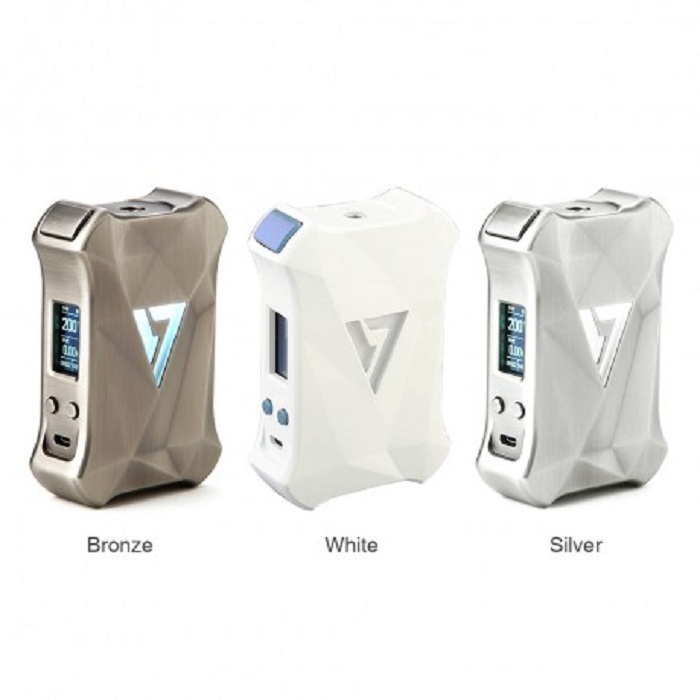 The unique high quality construction makes your fell greatly comfortable when you hold in hand Powered by dual 18650 batteries, the X-Box supports max 200W output power. 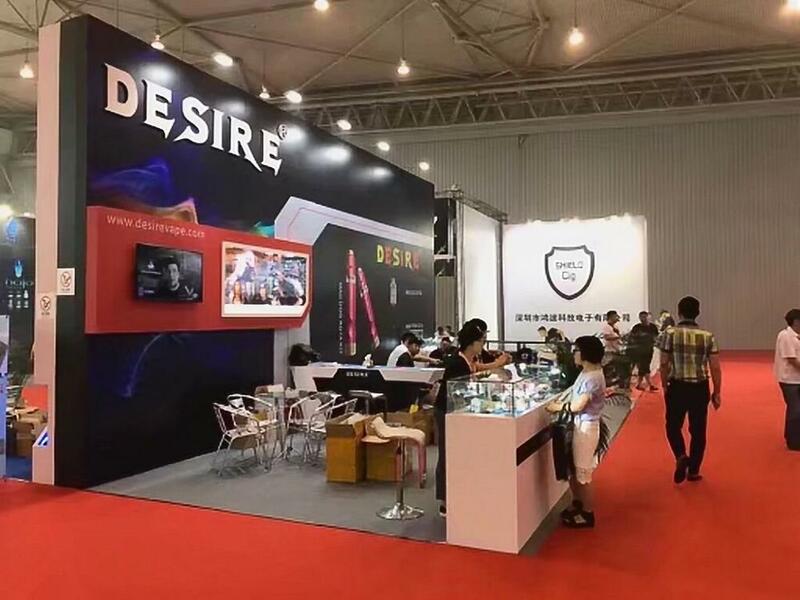 And advanced working modes will satisfy different vaping needs.